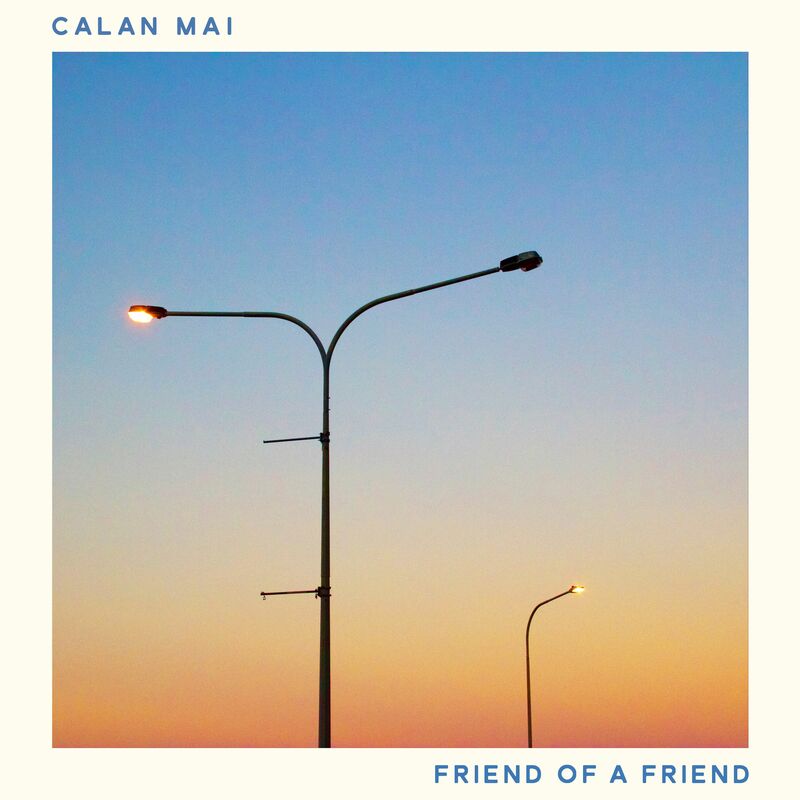 On my first listen of “Friend of a Friend” by Calan Mai, I couldn’t help but notice the weight he puts on each and every word with his annunciation. The two main musical elements are the piano and Mai’s voice, and the two blended with each other perfectly. More than that, the lyrics were beyond relatable, as vocals and chords told the story of the aftermath of a breakup. Do you need to put makeup on? Are you faking when he takes too long? 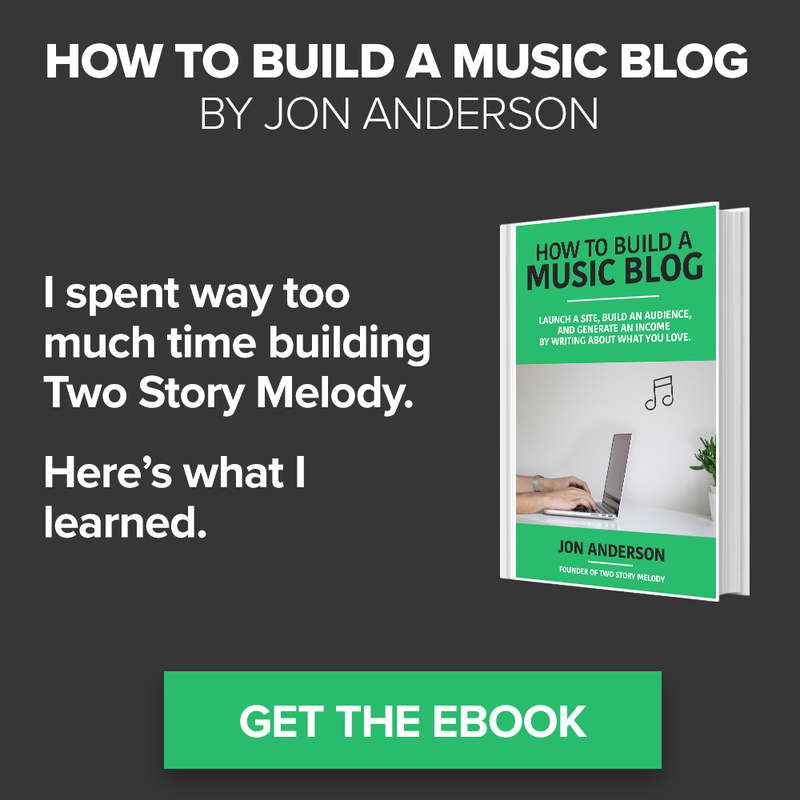 What I found most meaningful was the line “are you happy when he’s happy,” because that is the biggest telltale sign that a relationship is either good, or amazing. If your significant other is happy solely because you are ‒ and vice versa ‒ there’s a true connection there. In this situation, I think Mai knows the answer to the previous question is “no,” or at least that’s what he hopes it to be. Do you ever even mention me? I’ll be waiting if it’s meant to be. The inversion of “are you happy when he’s happy” with “I’ll be happy if you’re happy” really hits you in the feels. During the added stanzas, prior to the second chorus, the piano essentially cuts out (the chord progression is there, but far more subtle). This could indicate that he’s thinking more clearly here, but it could also simply be highlighting the contradiction of his words: him getting better at letting her go, yet still wanting to know if she breaks up with the new guy (a.k.a. if he still has a chance). Anyways, the last thing I want to mention is the outro of the song, which in larger part is played by the piano. While throughout the song the piano took a slight backseat to Mai’s voice, here it is switched around as his repetition of “I hope so” fades out at the end. The “I hope so” is obviously referencing the final stanza, as he still wants there to be a chance that the two of them can get back together. With that in mind, I think it’s almost a false hope due to the musical cues. Just as the vocals are first to fade out, so too will his hope for reuniting. If you want to get even more in your feels, check out the video.